The Angel Inn with Norwood Colliery in background. Photo courtesy of Mr V. Hopkinson. 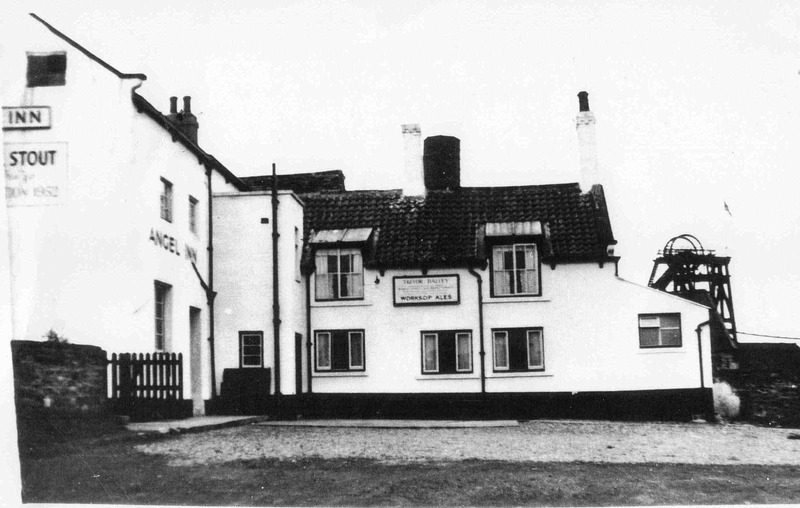 My family were owners of the Angel Inn in the 1850s. I now live in Kiveton. Do you know anything about the history of the Angel pub and its owners.